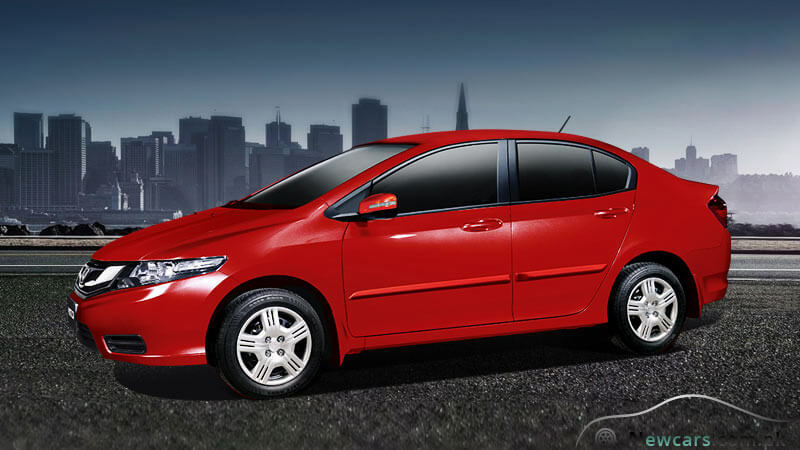 There is no denying the fact that Honda City is one of most loved cars in the country. People like, adore and use to enjoy a peaceful and luxurious ride. Though the car is unable to compete for Honda City 2018 price in Pakistan with Suzuki’s Mehran, it can easily defeat a technically bit advanced Cultus on the parameter of comfortable ride that it is proud to render. The car is also known for its boldness, grace and style. The bold appearance not only impresses the onlookers but also gives an air of confidence to the one driving it and the passengers riding it. The grace emanating from the body gives the owner a sense of satisfaction that they have got a true or rather a better return for their money. At the same time, the stylish body of the car both from inside and outside harmonizes with the fashion and style of the elite class. 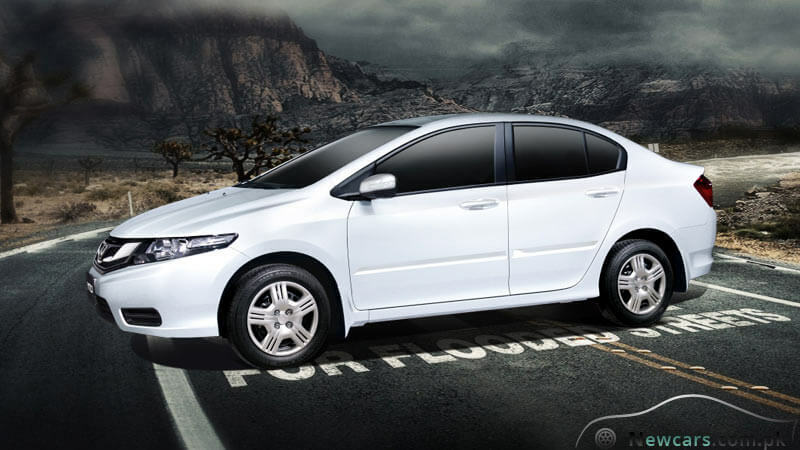 Moreover, both the style and performance keep on improving and you can feel the difference in every new model. In the recent past, the Honda’s celebrated City in the country had to face a tough market competition owing to the entry of new auto industry players from the European country. As the auto industry gurus forecast, it was even feared that the sales volumes of the Honda cars would decrease to an unaffordable extent. However, both the popular Japanese car brands, that is Suzuki and Honda, took the forecast seriously and started making utilitarian strategies to bring something new and fresh and prevent the clientele pool from diminishing. The Honda Motor Company Limited Japan and Atlas Group of Companies, Pakistan joined efforts to boost the style and performance of the new models in order to survive the competition. And the latest Honda City 2018 model is out well in time. 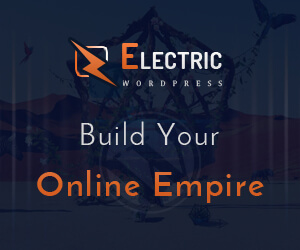 It brings a lot of new tweaks that the users will love to enjoy. The City has been launched with two major variants of 1.3L and 1.5L, with the latter being a bit advanced and superior to the former. Here, in addition to the engine capacity, you will also find somewhat variations in the interior and exterior. On the other hand, each of these major versions has two further variants. They differ on the basis of their modes of transmission, one using manual transmission while the other powered by advanced prosmatec transmission system. 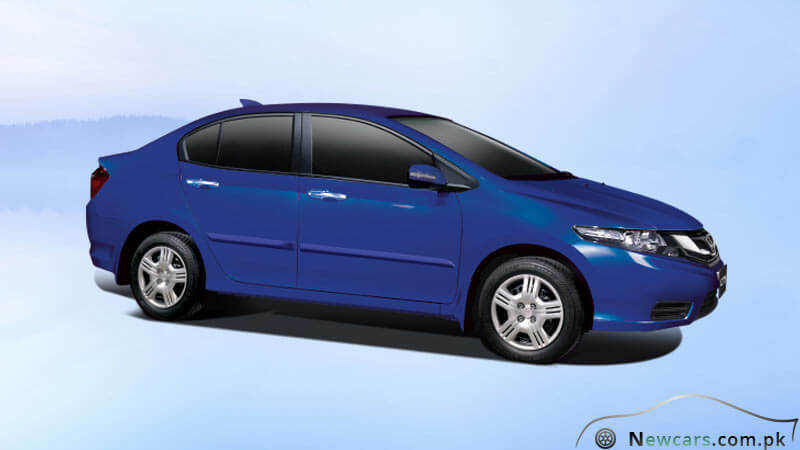 Therefore, corresponding to the specs standards, each of the four versions of the new Honda City 2018 carries its own price tag. Let’s have a look at some of the features of the new model that are worthy of praise and appreciation. The interior is equipped with all the superior quality features that you would love to have and enjoy in your luxury car. They include a hi-tech integrated tuner, cool navigation and multimedia system, immobilizer, rear speakers, rear arm rest with cup holder, console box with front arm rest, speedometer with blue optitron, power windows, central locking system, and so on. The exterior of the new City is as beautiful and impressive as the interior. Just have a look at the muscular front grill that renders the front of the car an air of boldness. Meanwhile, you find ample grace in the beautifully styled headlights, fog lights, steel wheel, rear reflectors, side mirror with turn indicators, body colored door handle and the door protectors. Though both the 1.3L and 1.5L variants carry the same SOHC, 16-Valve, 4-Cylinder engine technology, there is a significant difference in the displacement. A 1,339 cc engine powers the 1.3L version, while the more powerful 1.5L model runs on a 1,497 cc machine – note the difference of 158cc! So, for each manual and prosmatec transmission systems, the difference of Honda City price in Pakistan for 1.3L and 1.5L is nearly a lac rupees. Safety has always been one of the top priorities of Honda in cars as well as bikes. Therefore, owing to the high-end safety features of the City, you can enjoy the freedom of mobility safely and confidently. The Active Safety System of the vehicle is reinforced by the ABS technology.